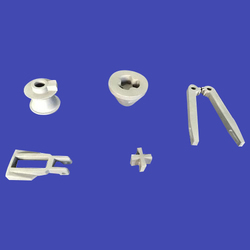 Manufacturer of a wide range of products which include textile machine parts, textile machinery parts casting, pressure arm casting and alloy steel textile parts. 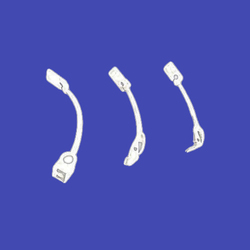 Our organization is committed to deliver qualitative assortment and therefore, engaged in offering optimum grade spectrum of Textile Machine Parts. 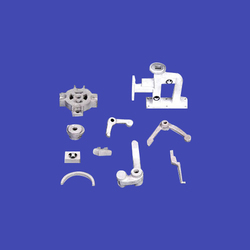 With an objective to fulfill the ever evolving demands of our clients, we are engaged in offering a wide assortment of Textile Machinery Spares. 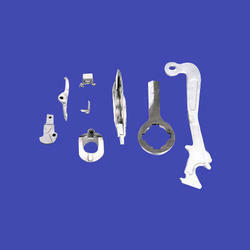 With hard-earned experience of our adept professionals, we offer a precisely designed range of Pressure Arm.